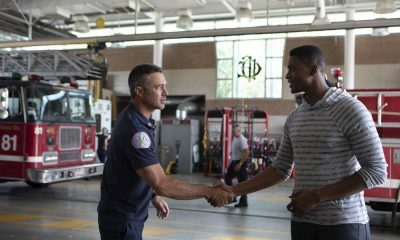 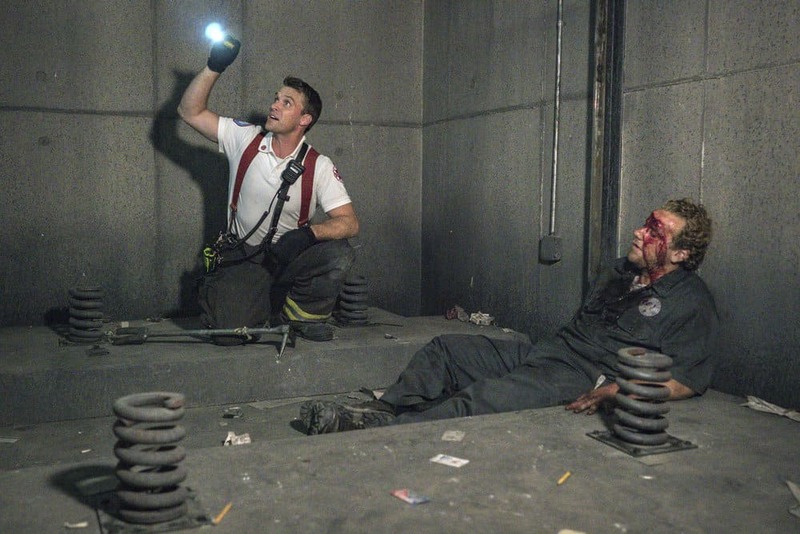 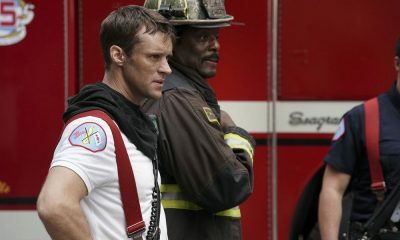 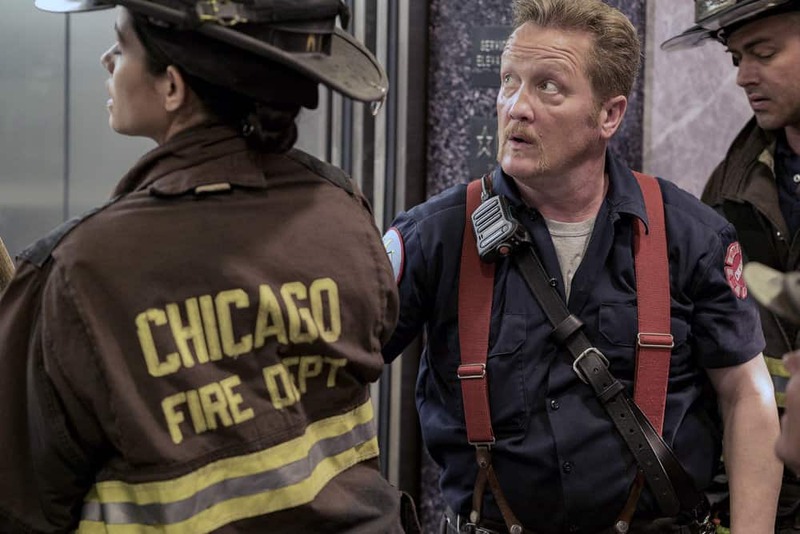 SEASON PREMIERE — Casey tries to deal with his unsettled personal life and the firehouse welcomes a new member. 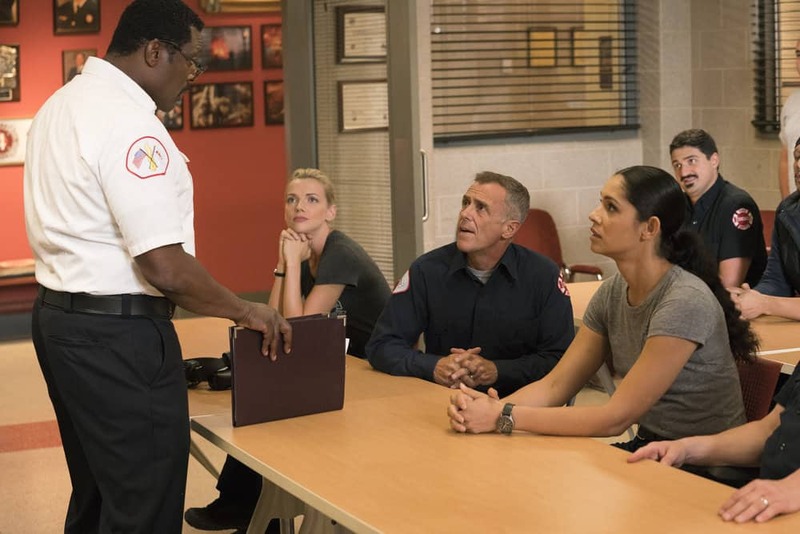 Boden clashes with new Assistant Deputy Commissioner Jerry Gorsch (guest star Steven Boyer). 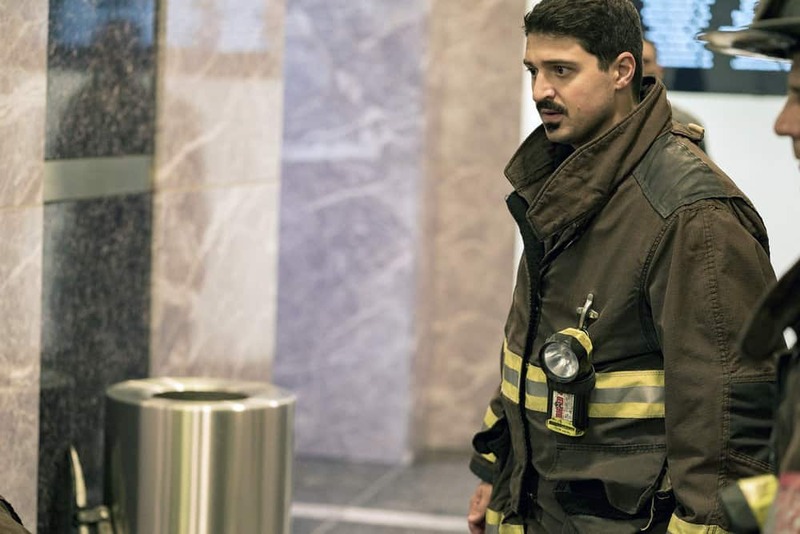 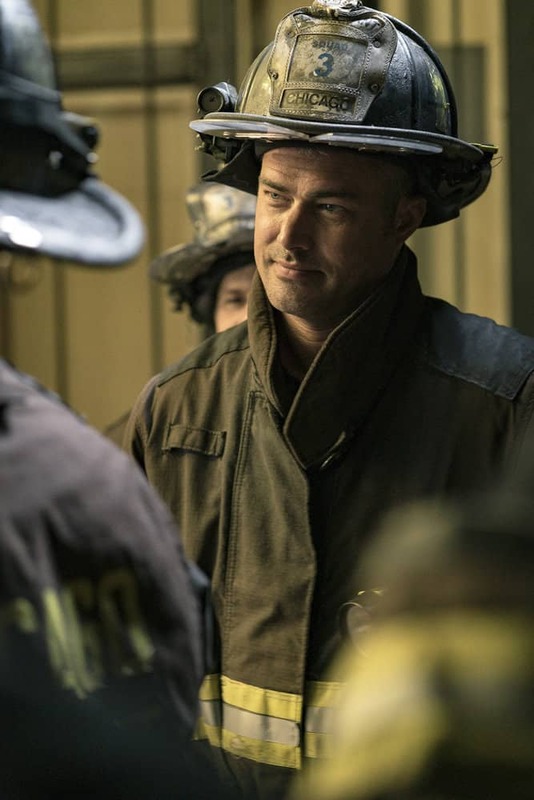 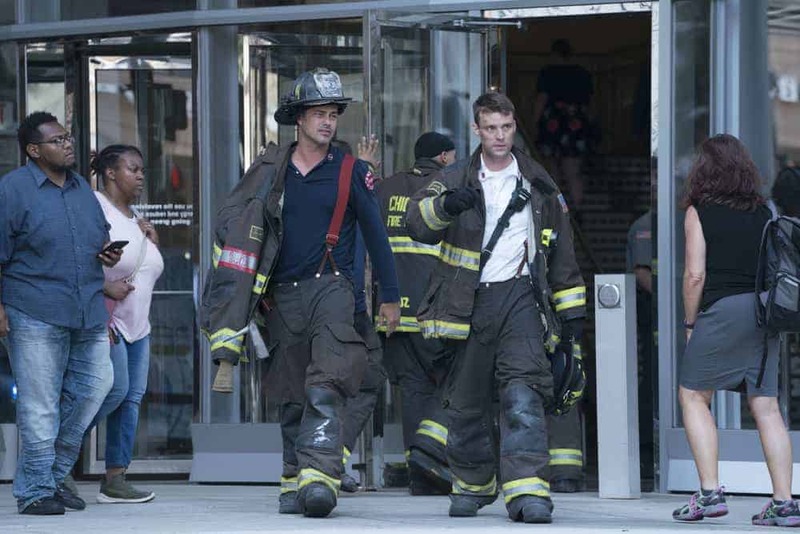 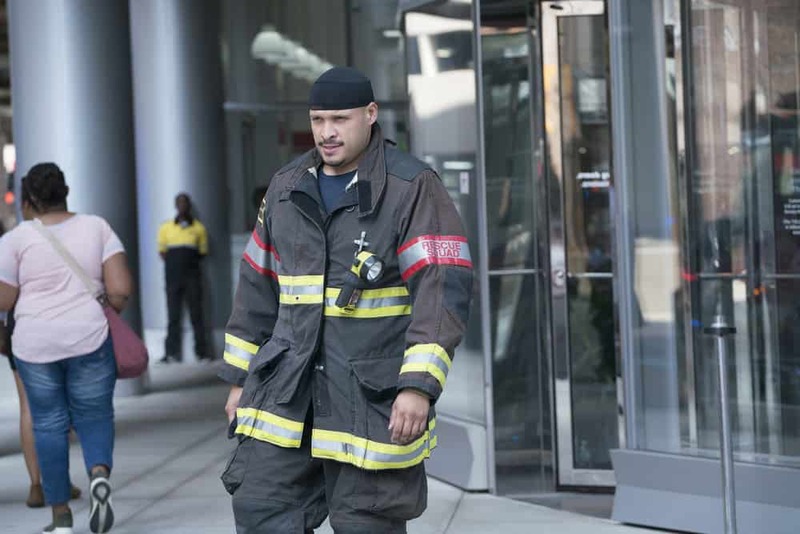 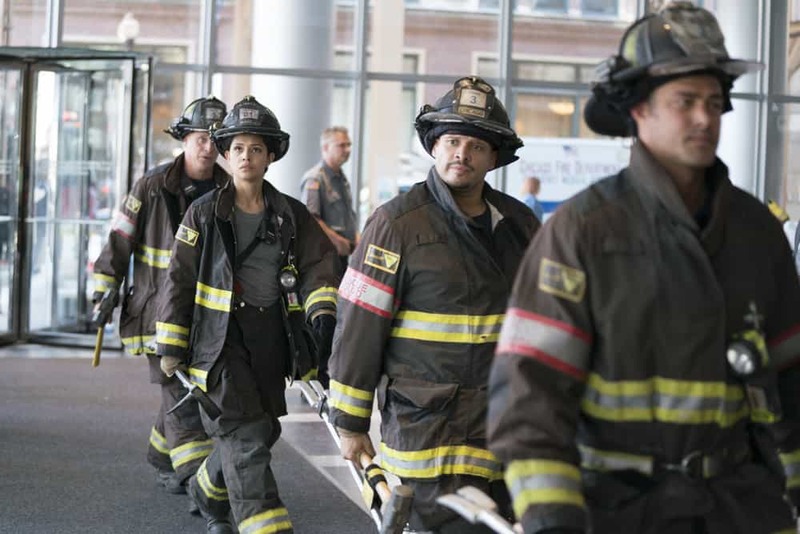 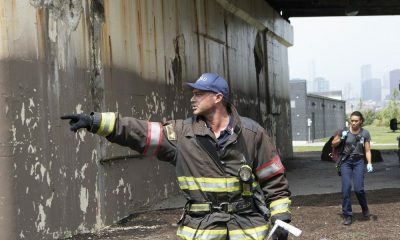 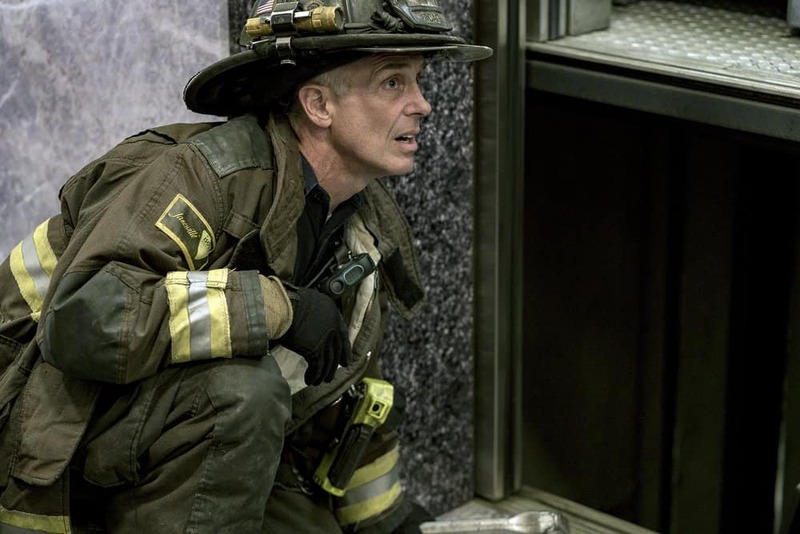 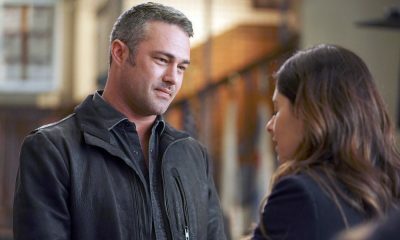 CHICAGO FIRE Season 7 Episode 1 Photos A Closer Eye.